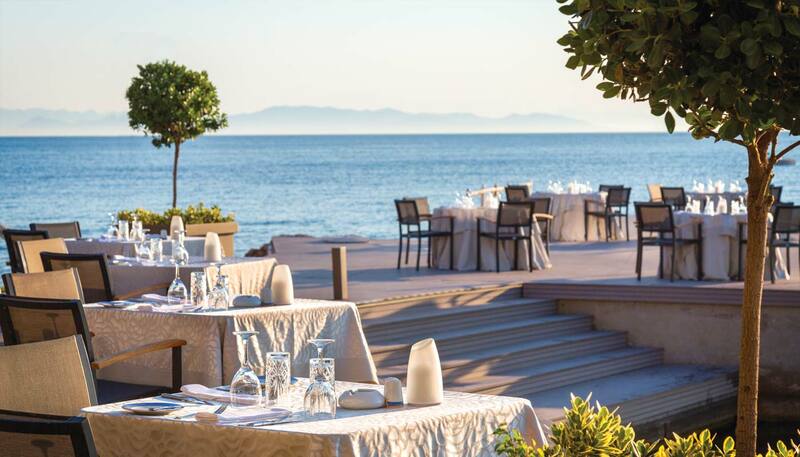 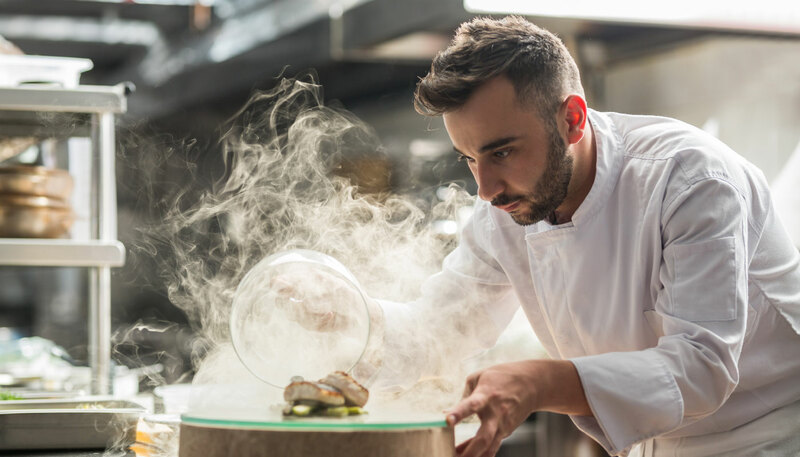 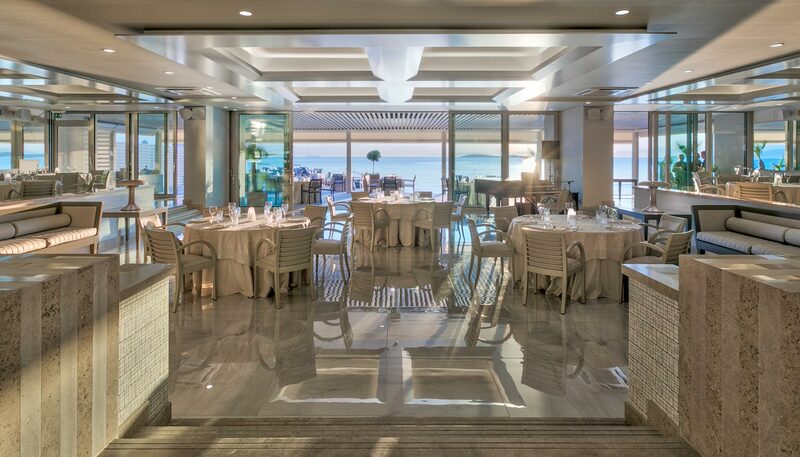 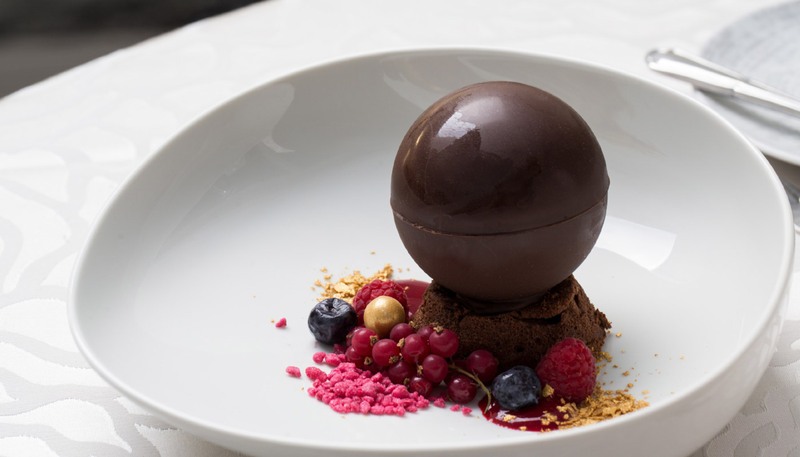 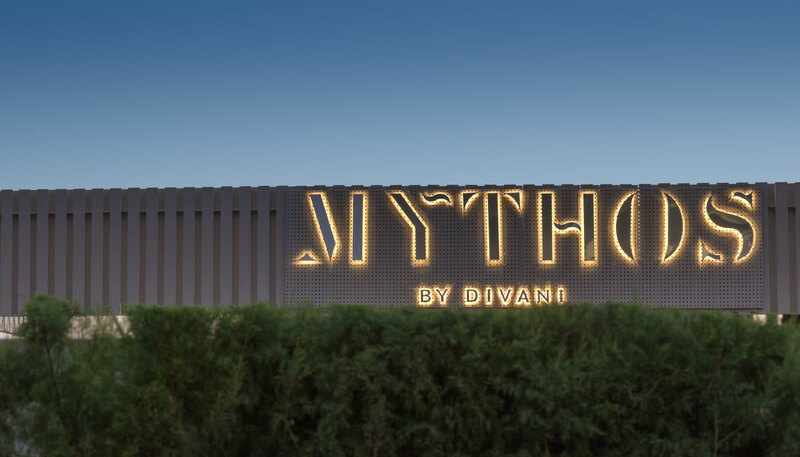 Mythos by Divani Restaurant is one of the most iconic restaurants in Athens offering breathtaking views of the Athenian Riviera. 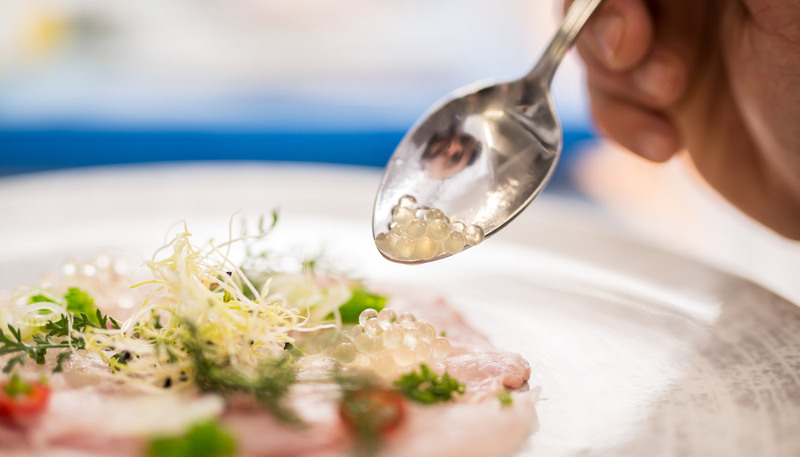 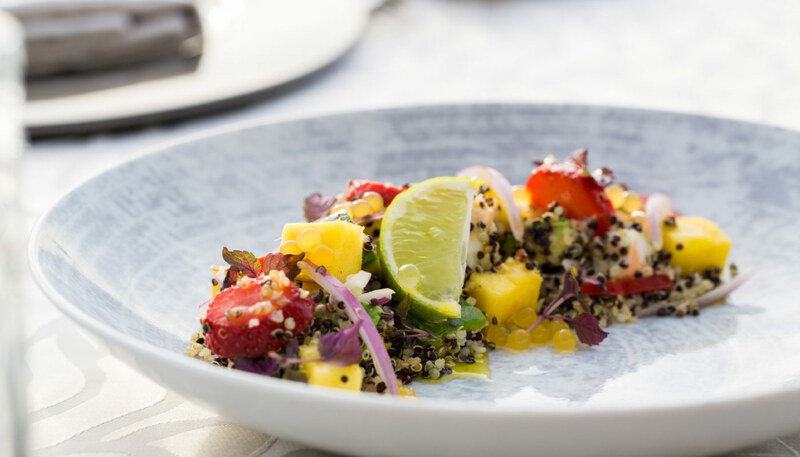 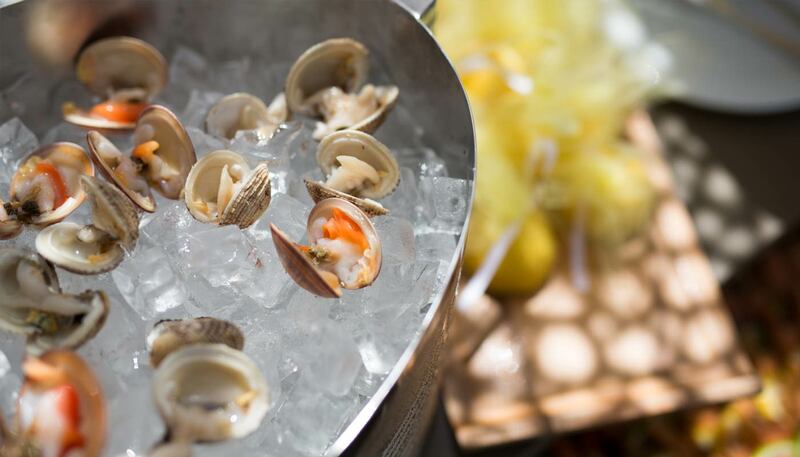 This award-winning restaurant specializes in fresh seafood with an emphasis on locally sourced ingredients. 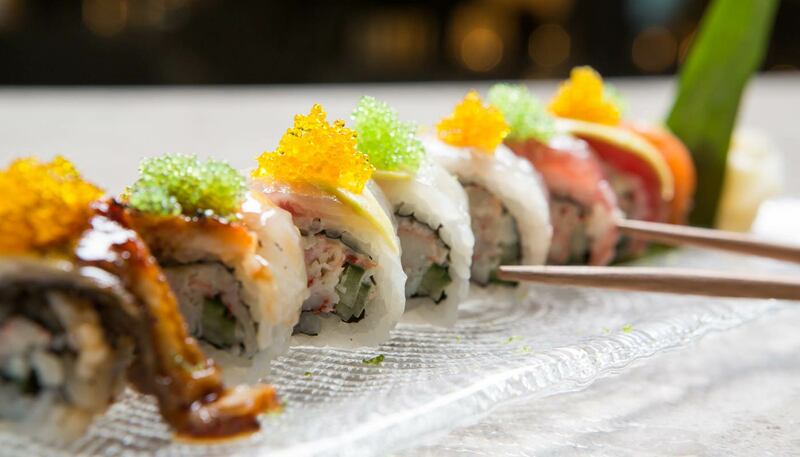 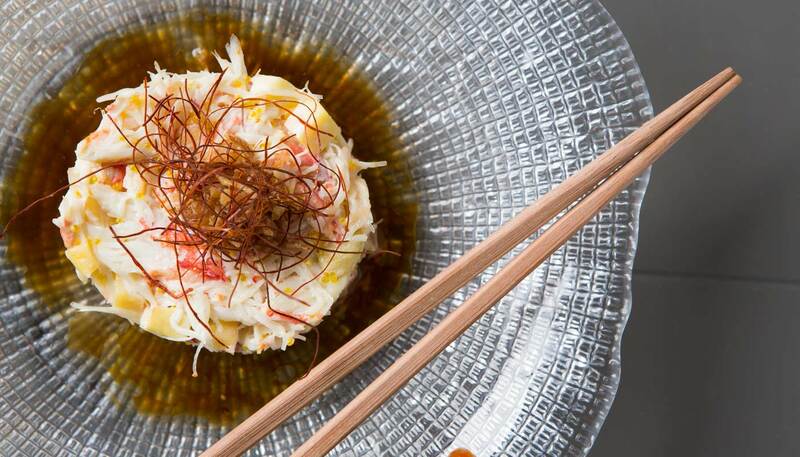 Guests of Mythos by Divani Restaurant can also enjoy our rich sushi menu offering the sea’s freshest tastes. 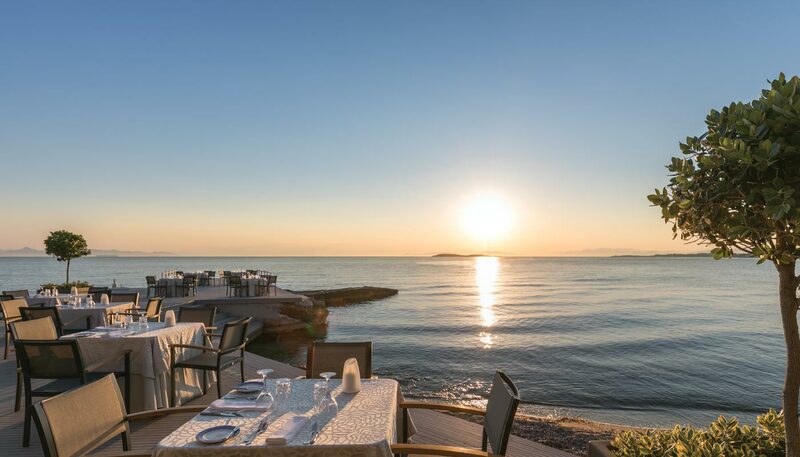 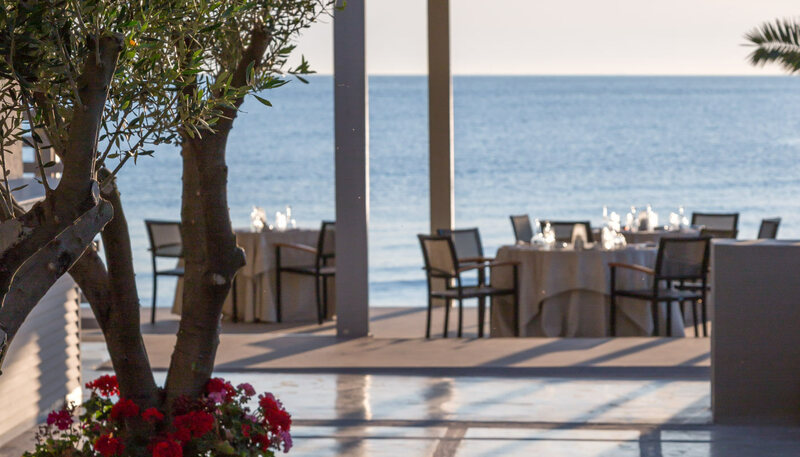 Apart from the unforgettable flavors, guests at Mythos by Divani Restaurant will enjoy a mind-blowing sunset just in front of our decked terrace.